$10,181.00 This may be in stock for quick delivery; please call! The B&S 3301 is the standard front action piston 4/4 BBb. 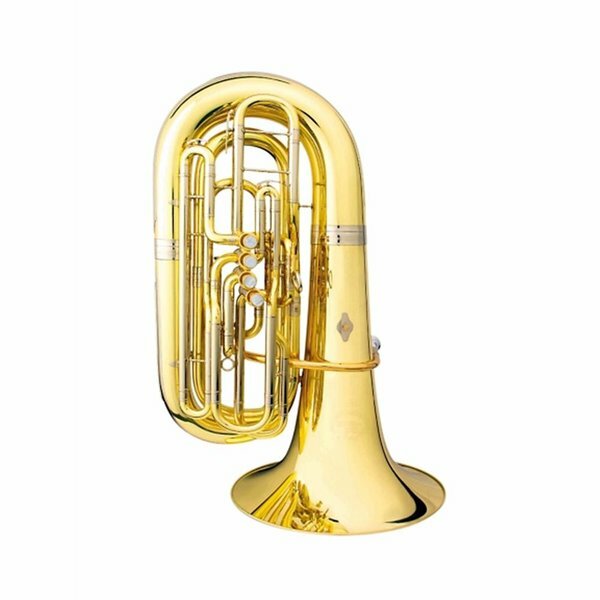 This is another excellent choice for programs looking for a front action four valve tuba. The B&S 3301 is the standard front action piston 4/4 BBb. 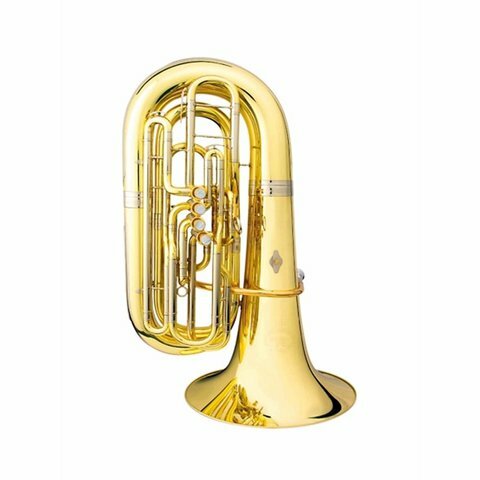 This is another excellent choice for programs looking for a front action four valve tuba. Its compact size suits a variety of players and the larger (19″) bell allows its sound to be heard above the ensemble.